Yes We Treat Mules! Contact us today to learn more! 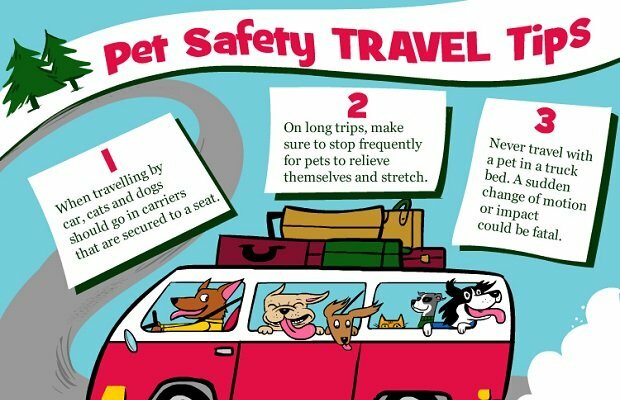 Pet Travel Safety Make sure your pet is prepared for their summer vacation with these travel tips! 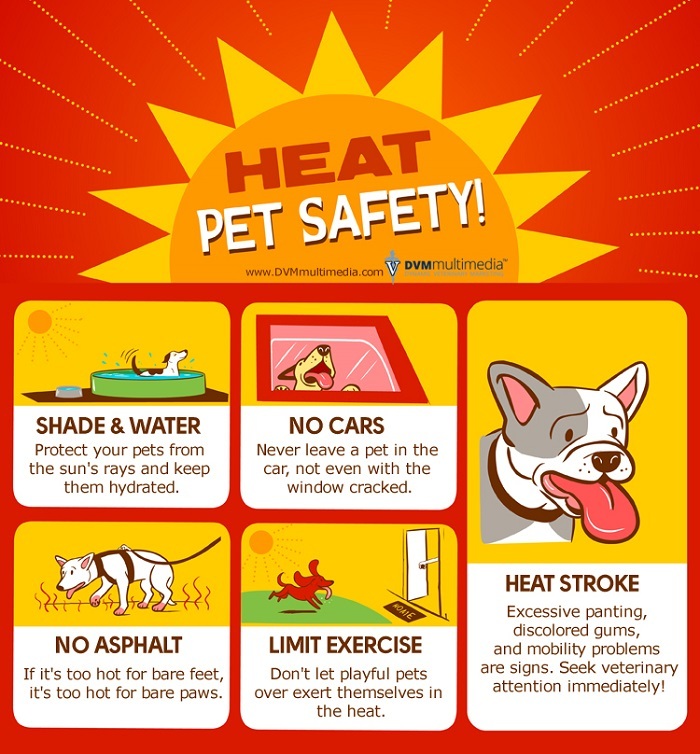 People Foods Your Pet Should Avoid Animal owners can protect their animals by learning the common household foods that animals should avoid. 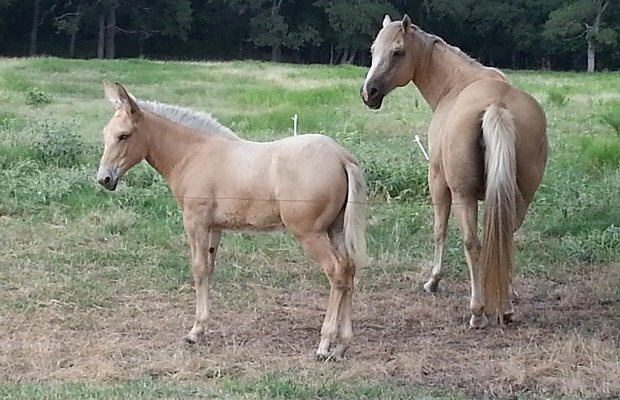 Animal Hospital of Ennis has provided veterinary service to the people and animals of Ennis, Texas and the surrounding communities since 1974. 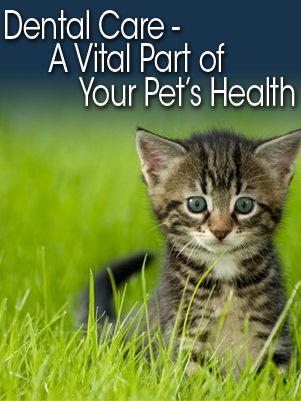 We hope you will trust us with all your animal health care needs. We are located between Renee St and Arnold St. 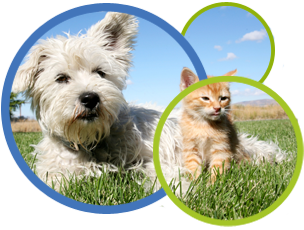 Your animal's health care is our top priority at Animal Hospital of Ennis. We accept appointments and walk-in clients. 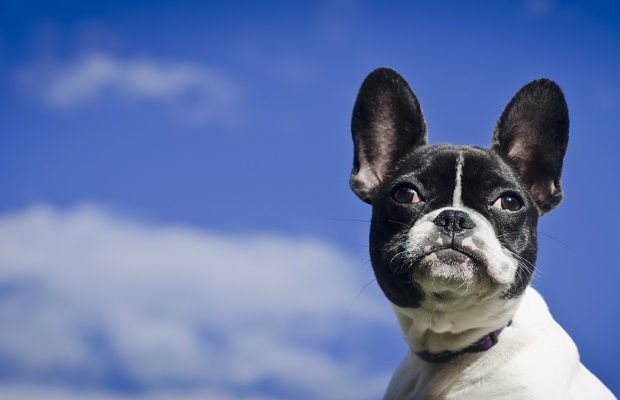 We provide high-quality, full service veterinary medical technology, advanced surgical procedures and high-tech diagnostic equipment to all our clients. Our state of the art medical care is balanced with our commitment to old-fashioned care, compassion, and respect for our patients and clients.